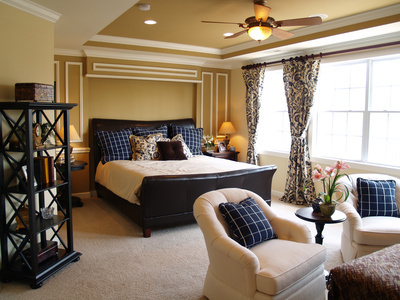 Ritzy Clean offers a variety of cleaning services to fit your needs. Our professional cleaning process involves 100% steam cleaning with our exclusive multi-pass dry-stroke method for maximum drying power. 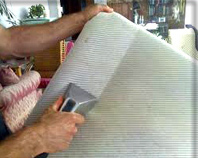 This results in fast drying carpets & upholstery! We use earth-friendly cleaning agents along with our high-powered extraction process that thoroughly cleans your carpets and upholstery – your satisfaction is guaranteed! I highly recommend Ritzy Clean – they are my new company for carpet and upholstery cleaning! Professional service advisers are available seven days a week to discuss the needs and expectations of your carpet cleaning project. Prompt, certified, courteous and professional service technicians come to your home to evaluate and customize a cleaning solution suited for your carpet. Service technicians use top-of-the-line truck-mounts and high-powered equipment to deep clean the most stubborn carpets. We pre-vacuum the carpet, move and replace basic furniture, and pre-treat for all spills, stains, urine and odor problems. We finish with a clear water rinse that leaves carpets residue-free, clean and fresh. Unlike many carpet cleaning companies, our technicians will provide you with a final walk-through to ensure customer satisfaction. At your request, we can provide plastic booties for your family to help protect your newly Ritzy Clean carpet. 1) Prior to your cleaning appointment, you can prepare by removing any small knick-knacks or breakables, tippy lamps, plants or dining room chairs. 2) Upon arrival our technician will assess the condition of your carpet and gain your approval prior to conducting any work. 3) At no extra charge, our technician will move and replace a basic couch, table or chair with the appropriate protector under the furniture. 4) Pre-treatment is applied to all problem carpet areas and high traffic lanes. 5) Extraction of all dirt, sand, grit and grime from your carpet using a high-powered carpet cleaning process and a clear water rinse. 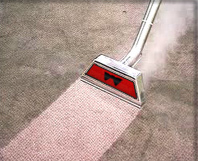 6) When your carpet cleaning is finished, your technician will provide you with a final walk-through of the cleaning. He may provide you with tips on how to maintain the cleanliness of the carpet and add you to our growing list of thousands of satisfied customers. Ritzy Clean’s special disinfecting and deodorizing process kills off germs, dust mites and also removes enzymes and bacteria that create air born odors. This deep-down carpet cleaning allows your carpets to stay clean and fresh longer. In addition to our service process described under Steam Cleaning, we provide a thorough assessment of the condition of your upholstery prior to cleaning. Our expert upholstery cleaning technicians are experienced with all types of fabrics and the specific upholstery manufacturers recommended cleaning guidelines. 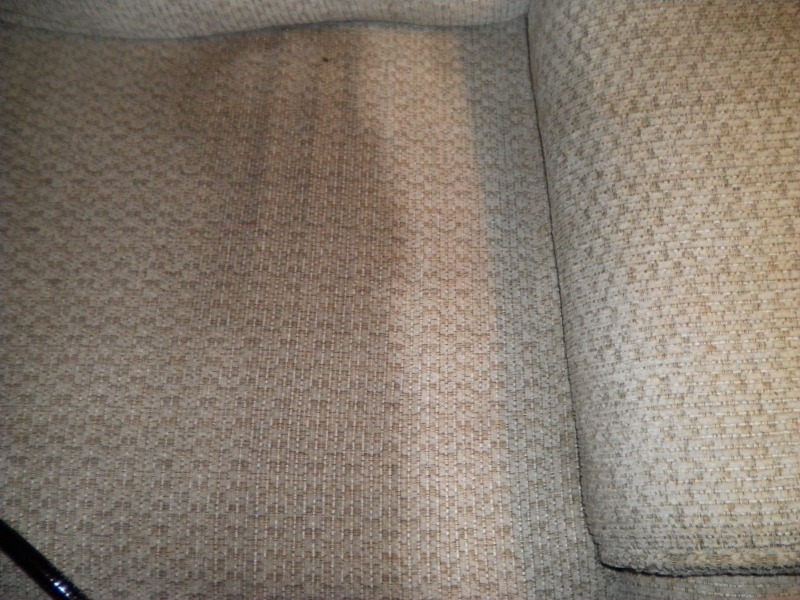 Depending on your fabric type, we will either steam clean or dry foam clean the upholstery. We use a specialized upholstery cleaning tool along with careful heat and pressure adjustments to provide the most thorough and fast-drying upholstery cleaning possible. Our maxi-dry tool allows us to deep clean even the most delicate fabrics and challenging stains without saturating the upholstered piece. Our special disinfecting and deodorizing process kills off germs, dust mites and also removes enzymes and bacteria’s that create air born odors. 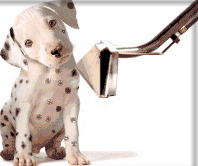 Pet stains and odors are a source of concern for many of our customers. To address these issues, we offer an optional treatment called Urine-X. Digests odor-causing bacteria. Designed for removing odors caused by urine and other offensive matter. Permanent removal – not a mask. Urine-X is an enzyme cleaning agent that destroys odors at their source. It contains PH-resistant enzymes that completely eliminate offensive odors instead of providing a temporary mask. Safe for your home. Urine-X does not contain harsh chemicals, is non-toxic and safe for use around children and pets.